cgMemes: Aliens spoiler easter eggs in Tomorrowland trailer !!! 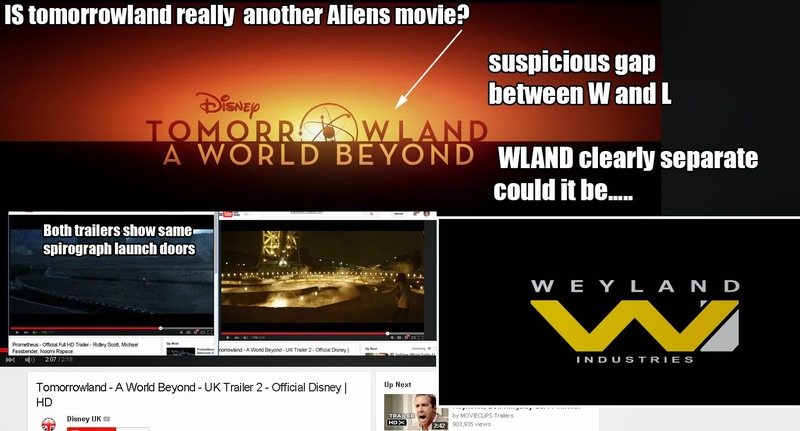 Aliens spoiler easter eggs in Tomorrowland trailer !! !